Cleveland: The city of champions, and home of the five dollar Yeezys? Yes,you read it correctly. Just when all hope was lost at owning a pair for a reasonable price, there is finally a key to success (literally) to solve it all. Joe Haden, a star of the Cleveland Browns and avid shoe collector is the owner of the establishment he calls RESTOCK. RESTOCK is a store in Cleveland where you can receive an authentic pair of shoes designed by Kanye West for just five bucks. The store re-sells sneakers that are normally sold out at other distributors such as Footlocker, Finish Line etc. This sneaker boutique is well stocked with rare vintage kicks that have been released in the last few years. So I’m sure you’re asking “How can I get a pair of $5 Yeezys?” Well, in the words of LeBron James, “Nothing is Given, Everything is Earned.” Essentially, you have to win the shoes by playing a game titled, Key master. 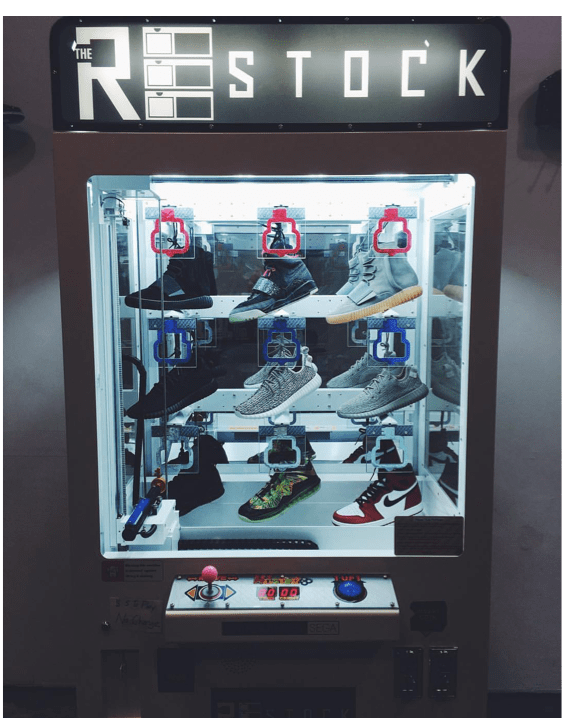 In this exclusive boutique there is a sneaker vending machine or as some call it, a sneaker heaven. The game is five dollars per play and with each attempt you have 30 seconds to line the key up perfectly to fit in the hole. Sounds simple right? Well, I put my skills to the test and quickly found myself out of 70 dollars. The only thing that stopped me from continuing to play was running out of cash without an ATM in sight. This low risk, high reward game is more addictive than gambling at the casino because you can see the jackpot in front of your eyes, and no one likes to go home empty handed. Playing the game is fun to show off your skills and hopefully in the end, show off your prize. 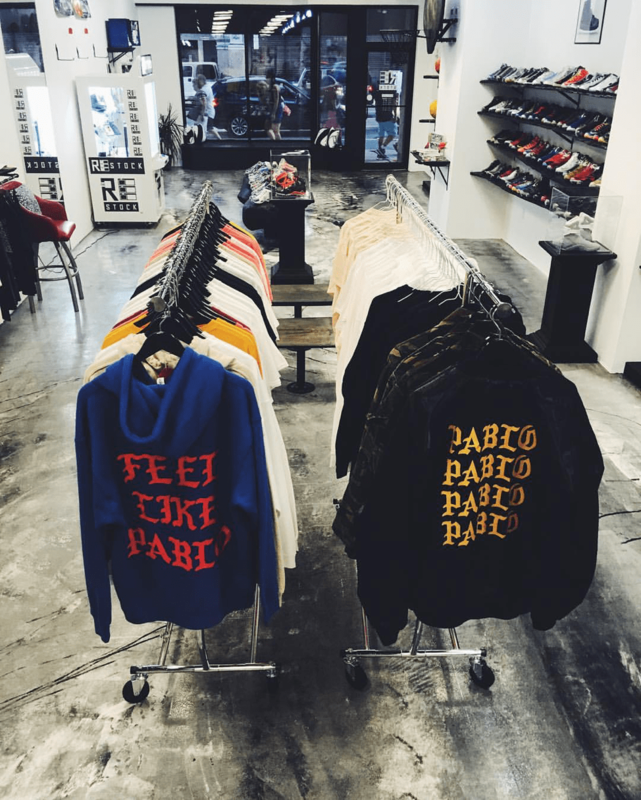 The boutique also carries The Life of Pablo gear, so you can complete your Yeezy look once you win the shoes. If you’re already packed up and heading to Cleveland to win your pair, the address to RESTOCK is 645 Prospect avenue, On your way in you can view the Quicken Loans arena, where the Cavaliers championship banner will hang. Fans Can Bring Marijuana, Heroin & Cocaine To World Cup In Russia The World Cup Is About to be LIT!